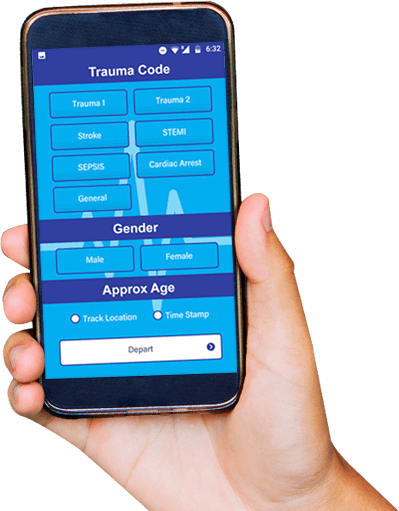 A mobile app with the potential to save lives in emergency situations. The RGVHIE has partnered the Trauma Regional Advisory Council (TRAC) to give EMS providers access to the critical patient information they need to initiate effective treatments and improve the overall quality of emergency care. Prior to this partnership, TRAC had identified a need to improve the communication between EMS provider and hospital emergency departments. EMS responders did not have the capability to access, send, and receive the information they needed for time-sensitive treatments. Now, all that has changed. Access to patient history via HIE can impact care decisions and outcomes. Here are some examples. With HIE, EMS can access the data to view recent health history. EMS finds an individual face down and non-responsive and needs to confirm information provided by a family member. EMS has multiple ED options for patient transport. With HIE, EMS can access past medical history and compare the preferred and closest hospitals so the doctors can access the complete EHR and prevent repeated tests. With HIE, EMS can ensure more effective care delivery, patient tracking, and resource coordination during major disasters and emergencies. 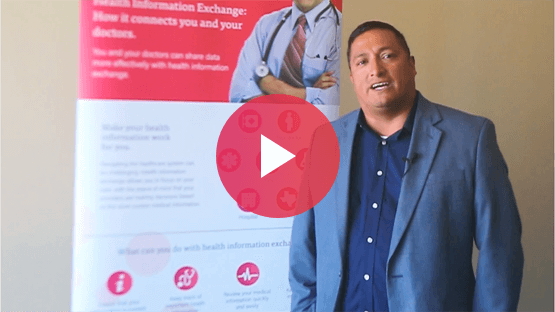 The RGV HIE will provide access to patient information available via our Provider Portal, a secure website for EMS to access and view critical patient information among a diverse group of healthcare stakeholders. EMS can search an individual’s health information for past medical history, medications, allergies, and end-of life decisions to enhance clinical decision-making in the field. They can also alert the receiving hospital about an individual’s status directly onto a dashboard in the ED to provide decision support and prepare for an individual’s arrival—especially for conditions requiring time-sensitive treatment or therapy—such as trauma, heart attack, or stroke. This improves preparedness and transitions of care. Run reports are sent to HIE upon sign off in the ePCR system. Discharge summaries are sent to the HIE upon sign off in the hospital system.